Ma. 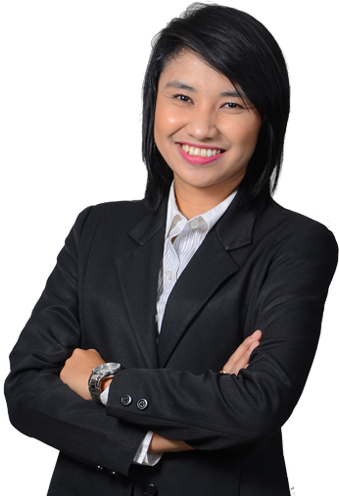 Jerzy Aprille D. Torres - MOSVELDTT Law Offices - Pasig City, Metro Manila, Philippines. Jerzy graduated from the San Beda College of Law in March 2014. She was admitted to the Philippine Bar in April 2015. She completed her undergraduate degree in University of Santo Tomas wherein she obtained a degree of Bachelor of Science in Commerce Major in Economics. During her stay in UST, she was elected as the president of Economics Society and was a consistent dean’s lister which caused her nomination as one of the ten outstanding commerce graduates. Jerzy also teaches Obligations and Contracts, Labor Laws, Taxation and Negotiable Instruments Law at the College of Business Administration of the Pamantasan ng Lungsod ng Marikina since 2012. Jerzy is currently involved in labor, tax, civil and criminal litigation, and immigration.